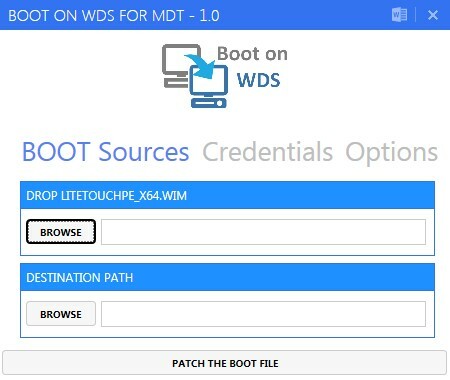 In this post, I will show you a tool that allows you to modify the WIM boot file LiteTouchPE located in the Boot folder. 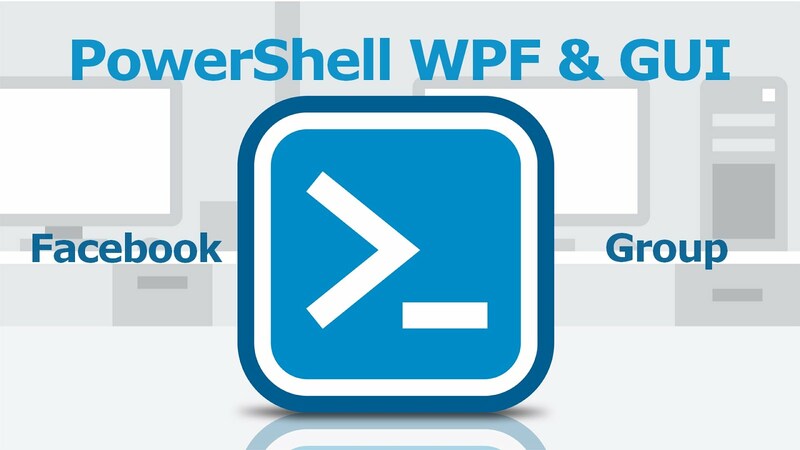 Thgis way you can boot on a WDS Server and connect to a remote Deployment Share. Using this method you can boot on a Deployment Share located for instance on your computer, or another location, from your WDS server. In which context I use this tool ? In our company we provide an ISO of our W10 master to each branch in the world. These local IT's don't use MDT but just this ISO. We provide them multiple tool to manage the master. For instance a tool to integrate MUI in the master. That's why we provide them a tool to modify the boot file. This can be done by modifying the boostrap.ini and update the deployment share but we don't want them too use MDT. First you'll need to select the boot WIM file from your master. This file can be found in the Boot folder. 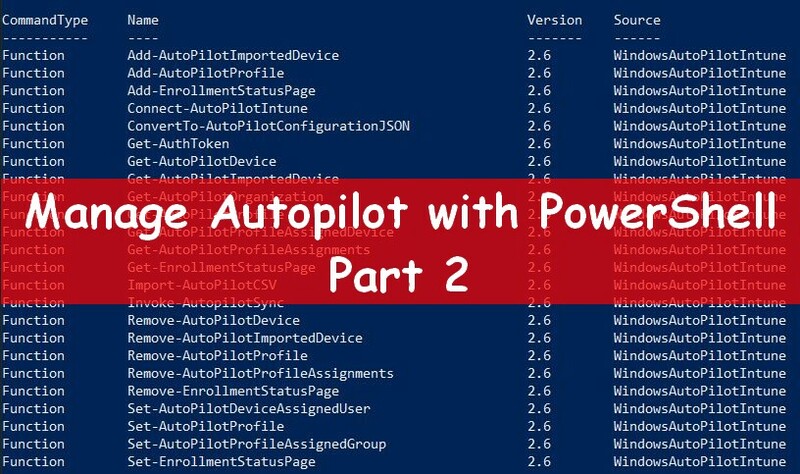 The tool will copy this WIM in the destination path you have selected. Then it will modify the file Deploy\Scripts\Boostrap.ini located in your WIM file, in order to add your credentials informations. 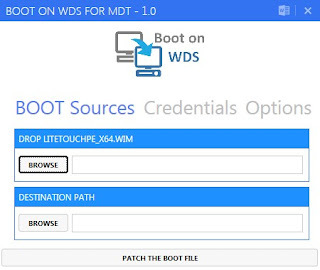 On the first Tab select the LiteTouchPE WIM file that will be used to boot on your master. In my case i used the LiteTouchPE_x64.wim file located in the folder Boot from my master. Then select the destination path where the new WIM file will be located. In my case I create a folder Boot on my Desktop. The second Tab is used to fill the Boostrap.ini file with your informations. In my case I used a Deployment Share located on my desktop. Credentials will be credentials to access to my computer. The third Tab allows you to select the PE keyboard language and skip or not the BDD welcome wizard. 3 / Once you have filled the required fields, click on the Patch the boot file button. 4 / A progress bar will be displayed to show you the different steps. 5 / Once it's done the below message box will appear. 6 / In your destination path folder you will find your WIM file. Now if you check the Deploy\Scripts\Boostrap.ini file in your WIM you will find your credentials informations. In the below example I used a Deployment Share located on my computer. This computer is in a specific domain. In the Credentials part from the tool I will fill account informations that can access to this share. Once you have patched the WIM file, add it to the Boot images part from your WDS server. Now when I boot on the boot file, I used the Deployment Share from my remote computer. Very interesting and useful tool! Once complete, is it necessary to restart WDS services? 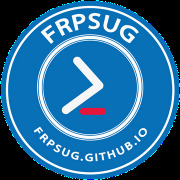 Then the boot file appears after the f12 and you can boot to the remote deployment share.